Another Latin American dance is called the Merengue, this is a two-step dance and the tempos vary a great deal, it can be a quick and sharp dance which transforms into a slower ballroom merengue. This dance is easy to learn and is fun for everyone to learn. If you haven't tried the Merengue dance you are missing out. 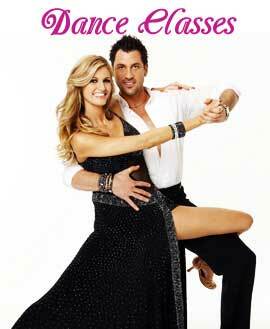 It is a fast-pacing, two person Latin dance and has an ageless appeal. This dance is a dance for any and everyone who love dancing. 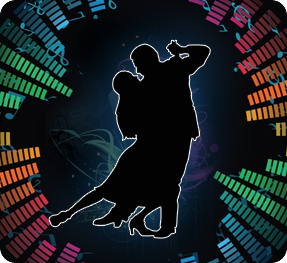 Nowadays people have taken to Latin dancing as it helps them express their feeling and makes them the every of each and everyone at the club. >> You look spectacular when you dance with those costumes. 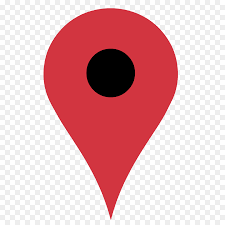 >> Make new friends and become very social with others. >> Dancing the Merengue also gives you the required exercise you need to remain fit. >> Dance also helps to reduce stress and increase the strength of a person. >> Meringue also helps top give you mind and body co-ordination. >> Dancing also helps in giving you poise and stage presence. >> Dancing is one of few activities that can be done as a couple or friends can do together. 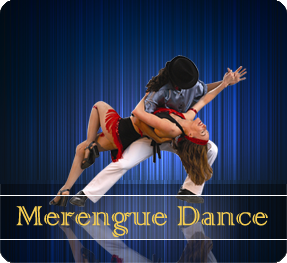 Merengue is a very vigorous and energetic dance which is beautiful to watch and much better to dance. So what are you waiting for! All you dance lovers out there get in touch with our Dance And Dance Academy to bring out the Merengue in you!